"The International Education Charter is a declaration of fundamental principles guiding youth education worldwide in the 21st century. 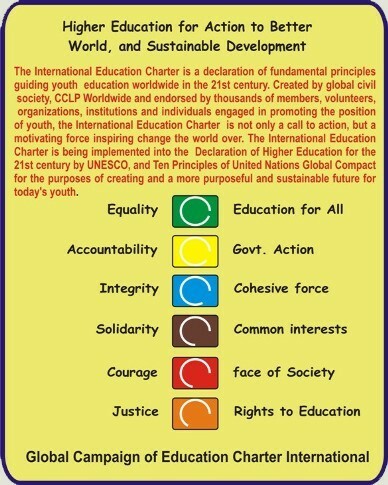 Created by global civil society, CCLP Worldwide and endorsed by thousands of members, volunteers, organizations, institutions and individuals engaged in promoting the position of youth, the International Education Charter is not only a call to action, but a motivating force inspiring change the world over. 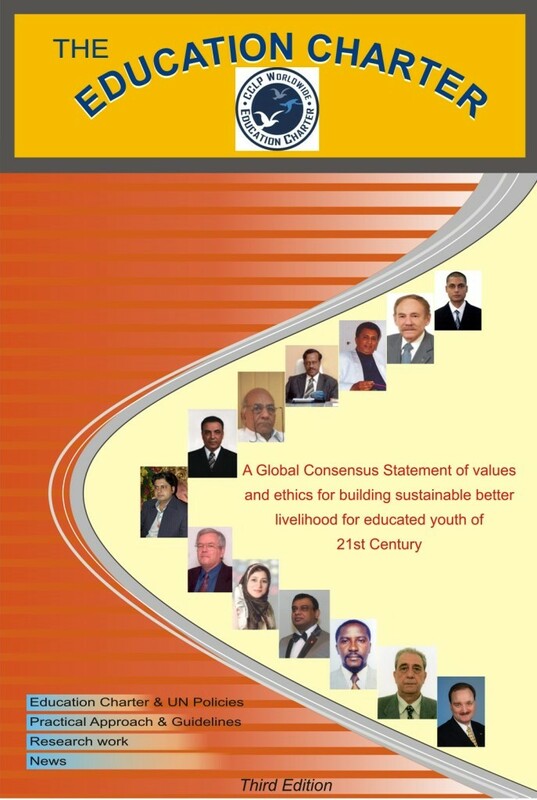 The International Education Charter is being implemented into the Declaration of Higher Education for the 21st century by UNESCO, and Ten Principles of United Nations Global Compact for the purposes of creating and a more purposeful and sustainable future for today's youth." 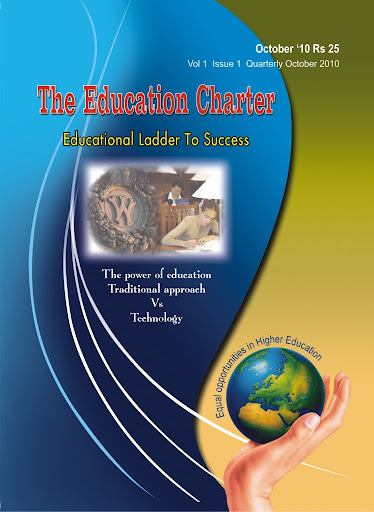 "The Education Charter International is endorsed and supported by more than 25000 citizens residing in more than 1550 cities of 162 Countries in the world" "
Hon. 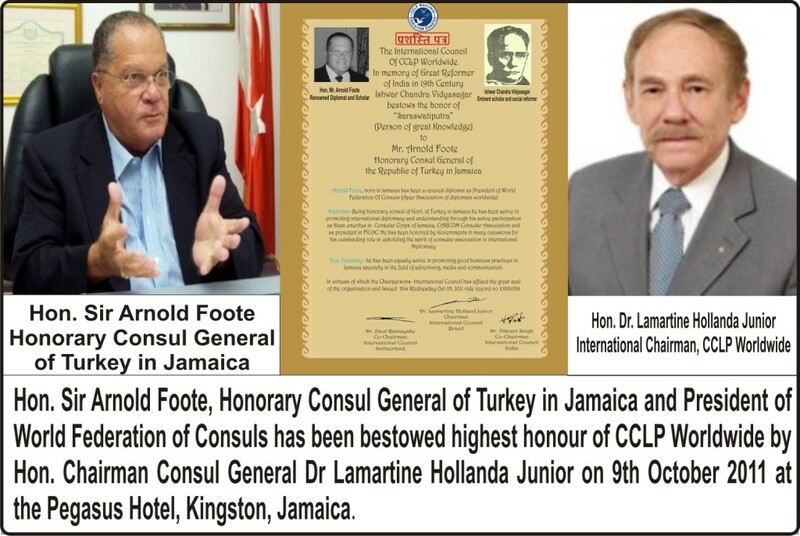 Sir Arnold Foote, Honorary Consul General of Turkey in Jamaica and President of World Federation of Consuls has been bestowed highest honour of CCLP Worldwide (Saraswatiputra) by Hon. 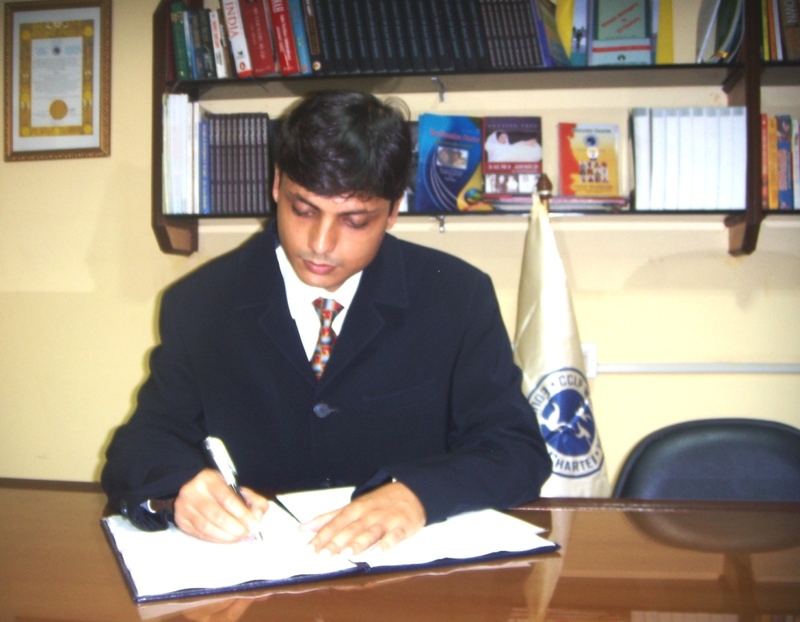 Chairman Consul General Dr Lamartine Hollanda Junior on 9th October 2011 at the Pegasus Hotel, Kingston, Jamaica. 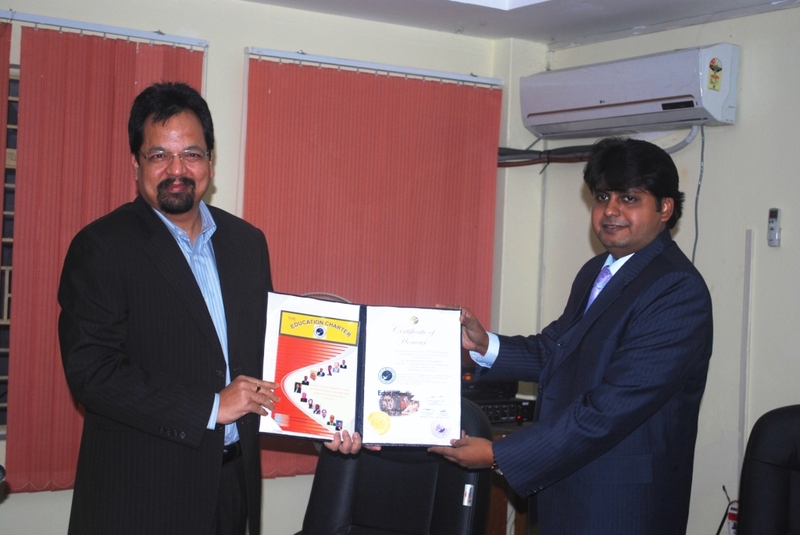 University Grant Commission and ICSSR (Govt. 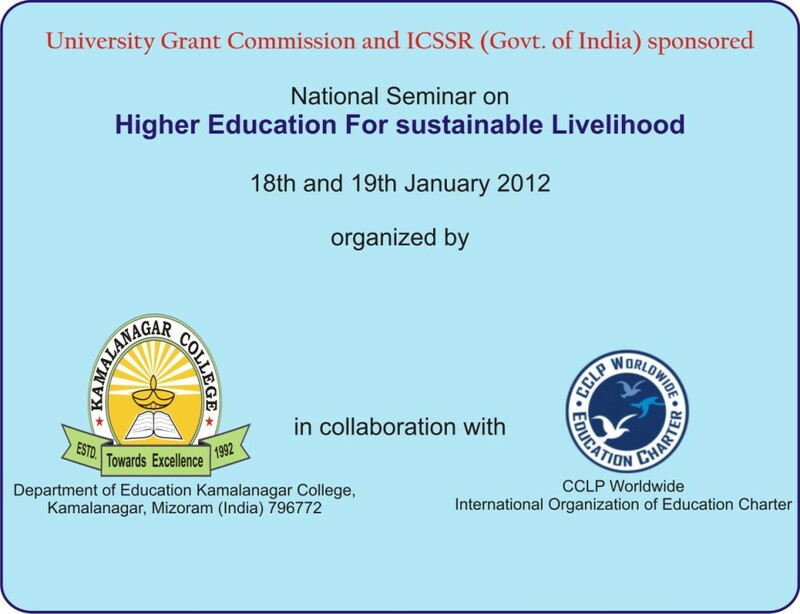 of India) sponsored National Seminar on Higher Education For sustainable Livelihood 18th and 19th January 2012 organized by KamalanagarCollege, Mizoram and CCLP Worldwide. Cine Super Star Mr. Sunil Shetty and Hon. 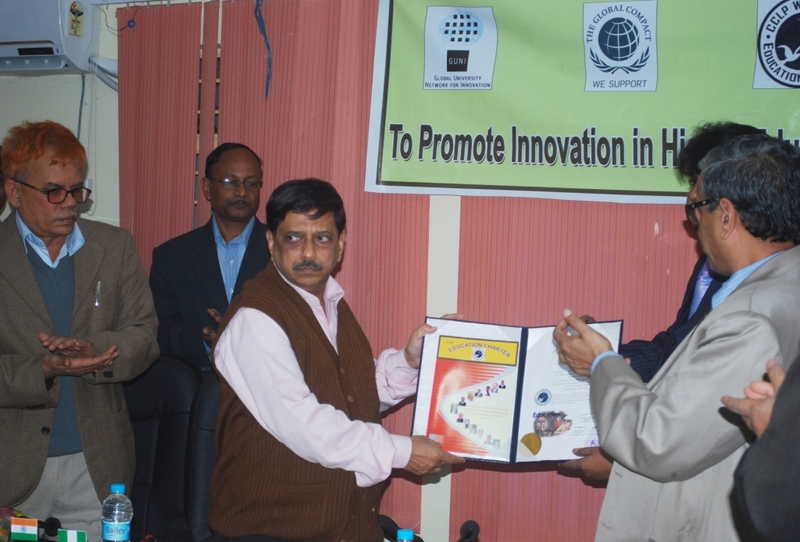 Minister of Health, Govt of India Mr. Sudip Bandhopadhyay in the presence of dignitaries received Memento and Education Charter Magazine. The Nigerian National Chapter of the Global Civil Society Organization, CCLP worldwide, organised a one day education conference, book fair and exhibitions at the Rockview Hotel, Abuja, on 12th September, 2011. The conference which was on the theme ‘Strengthening Nigeria Education Infrastructures’ attracted the participation of members of the diplomatic corps, United Nations Volunteer Service Office in Nigeria, academia, education policy makers and operators, non-governmental organisations and philanthropists and was chaired by the former President of the Nigeria Senate, Distinguished Dr. Joseph Wayas GCON. 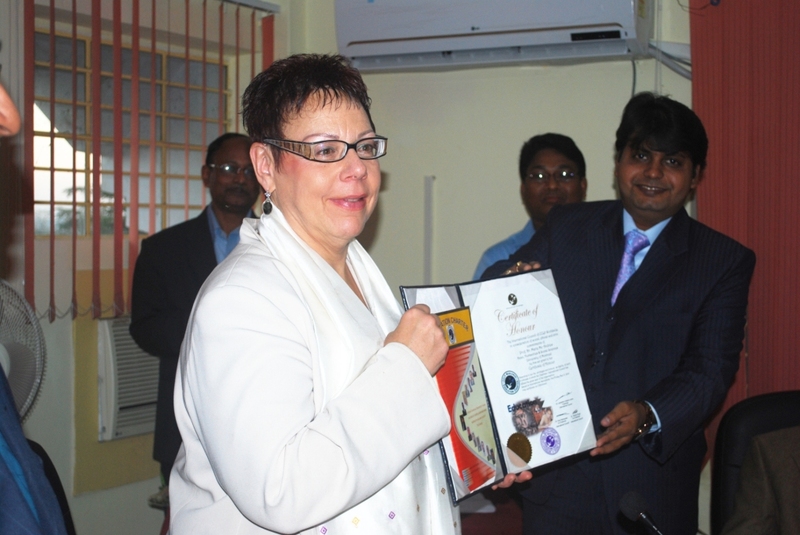 Other dignitaries that attended conference include H.E. 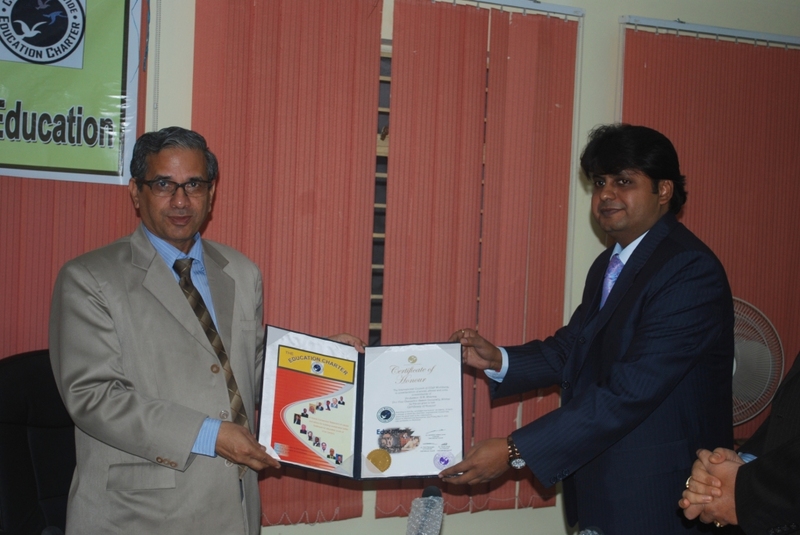 Mahesh Sachdev, the Indian High Commissioner to Nigeria, H.E. Col. Paul Omeruo, former Military Administrator of Kogi State, Professor Shamsudeen Amali, VC, Nassarawa State University, Keffi, Ms. Galina Chus of the United Nations Volunteer Program Officer for Nigeria, seasoned academics, members of the civil society, and distinguished CCLP ambassadors led by Dr. Elvis C. Enyioko, CCLP Nigerian Country Ambassador and Ambassador-at-Large of the African Region. A total of eight well researched papers were presented by the galaxy of personalities and scholars present at the conference. The presenters include: H.E., Mahesh Sachdev, the Indian High Commissioner to Nigeria, Ms. Galina Chus, Dr Ahmed Modibbo, the Executive Secretary of Universal Basic Education Commission (UBEC), Barrister Phillip Umeadi, the INEC National Commissioner for Legal Services, and Professor Benedict O. Duyilemi. Organisations that gave account of their interventions in the Nigerian Education sector include the TY Danjuma Foundation, Knowledge Centre Nigeria and the United Nations Volunteer Program Office in Nigeria. 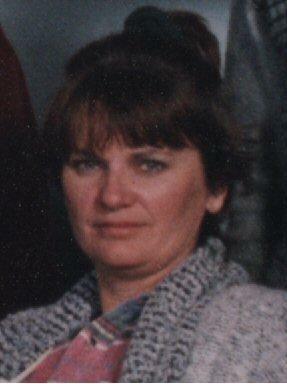 To celebrate International Peace Hon. International Chairman Dr Vikrant Singh delivered presentation about peace and security during a Peace event organized by CCLP Worldwide on 21st Sep 2011.The participants from all walks of life participated in the Event and took oath of peace by pouring water in the pot. Sixty participants took oath of peace on International day Of peace. Recent terrorist attack on Afghanistan and killing of past president of Afghanistan was also condemned in the event. Two minutes of silence was dedicated to people killed in terrorist attacks. 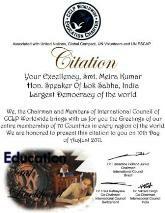 The Chief patron of CCLP Worldwide Sri Rakesh Singh was also present in the event. 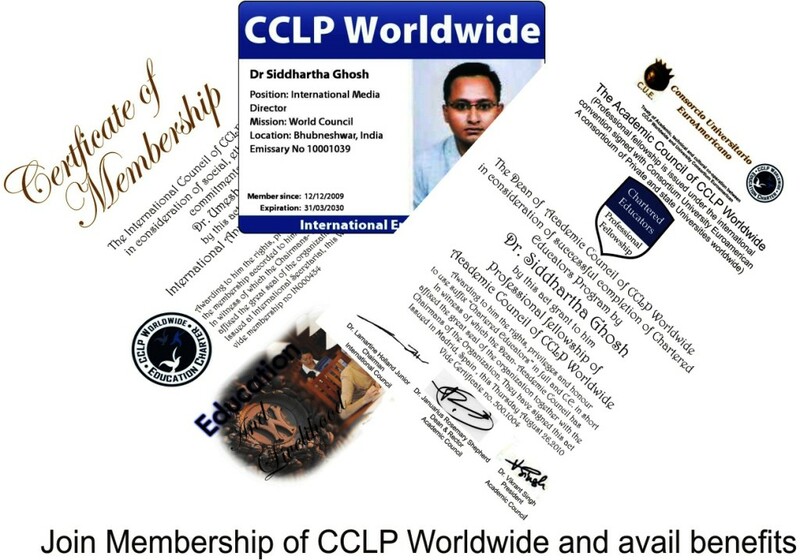 On Behalf of entire membership of CCLP Worldwide Hon. 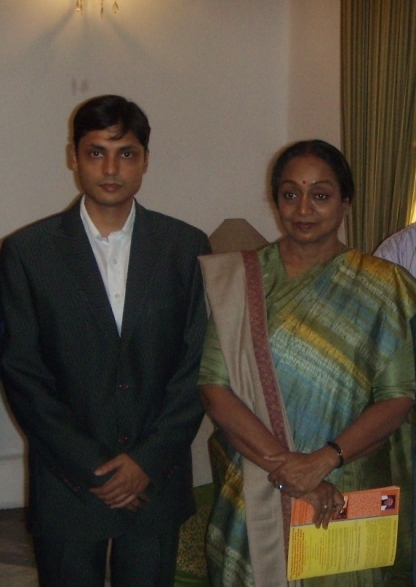 Chairman Dr Vikrant Singh paid courtesy visit to Her Excellency Speaker of Lok sabha (Parliament Of India) and presented her the Citation Plaque (highest honour of CCLP Worldwide given only to distinguished world leaders). H.E. 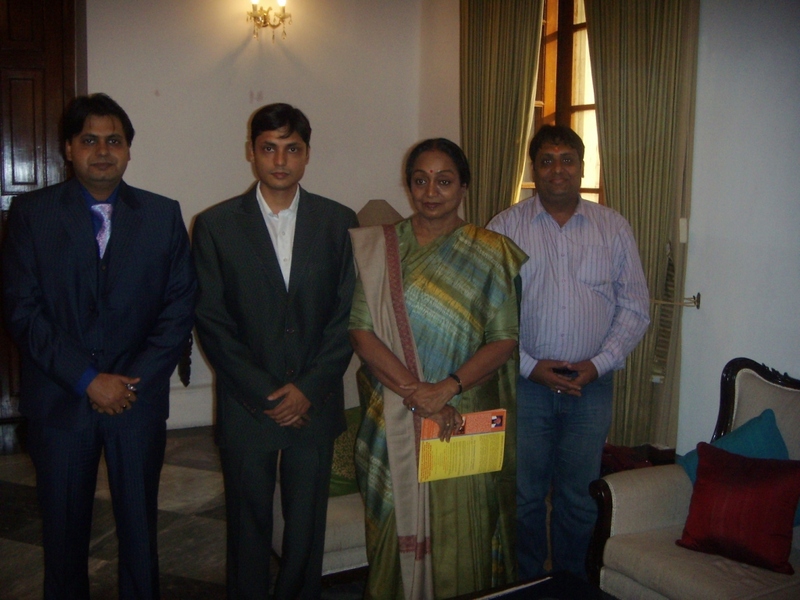 Smt Meira Kumar was also presented with the latest issue of Education Charter Magazine.CCLP Worldwide's Educational Initiatve was also briefed to Her Excellency. H.E. Dr Paul Ratnayake, Hon. International Chairman of CCLP Worldwide and Founding President of Humanity without Frontiers (Based in UK and Switzerland -supports Education Charter International) has kicked off Global Movement of Education as – Global Education for All by 2015- Movement. 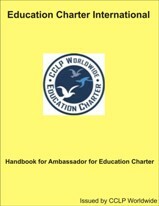 it is a step forward to promote the ethos and aims of Education Charter international. 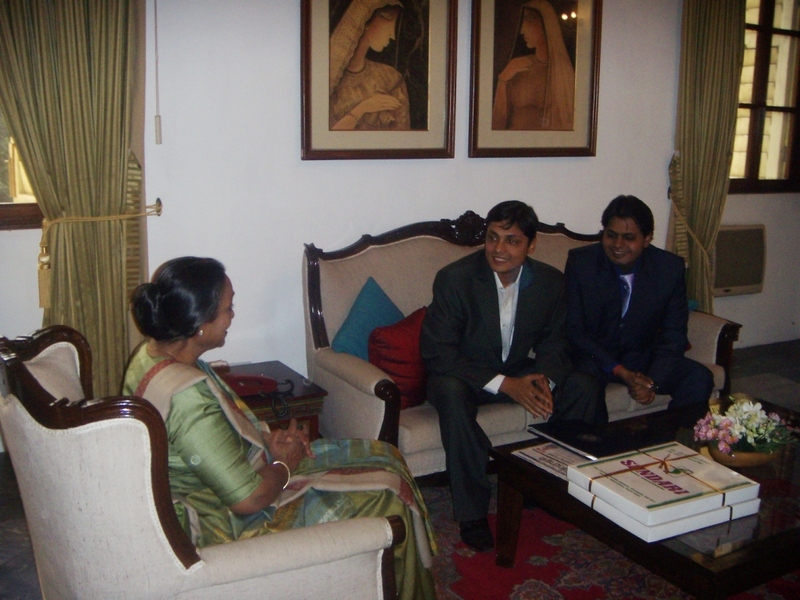 On Friday 17th December 2010, Hon. Chairman of World Council Dr Elvis led officials of CCLP Worldwide Nigeria to the premises of the National Universities Commission (NUC) Nigeria, for the presentation of the CCLP Worldwide Education Charter Award for 2010. The award was received on behalf of the NUC Executive Secretary Professor Julius A. Okogie, by Mr. Joshua Attah of the NUC Virtual Library. 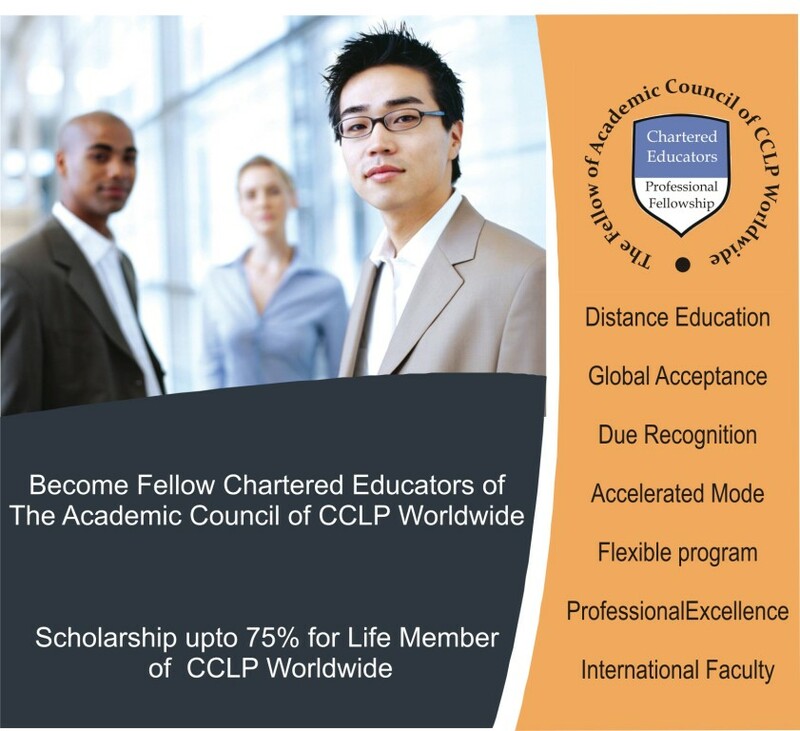 Copyright © 2009 CCLP Worldwide. All rights reserved.